It is estimated that nearly 300,000 new automated gates are being installed every year, in a wide range of settings, including private residences, housing developments, commercial properties and schools / nurseries & education centres. Combine this with the number of existing gates in the field and it is likely that there are currently in excess of 3 million gates in existence. 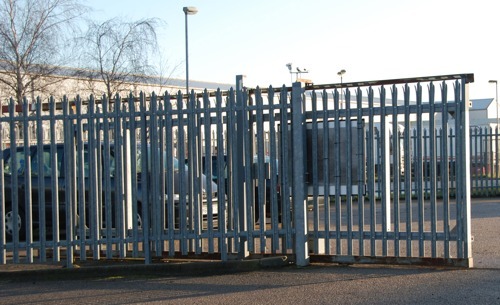 The owner of any gate has a duty of care to ensure that the gate is safe and regularly maintained – just as you would be required to maintain the safety of a car. Yet recent surveys have showed a staggering 90% of gates have been shown to be unsafe. Gate Safe has developed a series of practical guides to provide advice on improving automated gate safety. 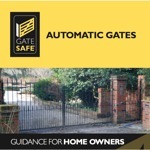 Download our free Gate Safe Guide for Homeowners : Are your home’s automated gates safe? to help ensure that the automated gate designed to protect you and your family is safe and legally compliant. 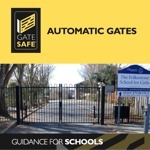 Gate Safe estimates that there are nearly 25,000 schools in the UK, based on recent survey activity which showed as many as 90% of gates audited were unsafe, there are potentially 20,000 unsafe gates in a school setting. Is yours one of them? To the untrained eye, there is no difference in the appearance of a safe or unsafe gate. The Gate Safe MOT provides a clear visual reference to indicate that a gate has been installed / maintained in line with best industry practice. Only Gate Safe installers are eligible to fit the Gate Safe MOT. Below are some FAQ’s regarding the MOT but if you have any specific queries regarding your gate please contact your maintenance service provider for further advice. We hope that you will find the MOT beneficial in maintaining the highest standard of safety for your gate. If you have any comments / feedback on this new initiative we would be pleased to hear from you. If my gate displays a Gate Safe MOT sticker, does that mean that Gate Safe has checked the gate? No, with over 1000 installers on the Gate Safe register it is simply not possible to audit the work of all of our installers. However, by having a Gate Safe MOT sticker on your gate you can be assured that the company you are using has undergone specialist training to help their installers understand what constitutes a safe and legally compliant gate. 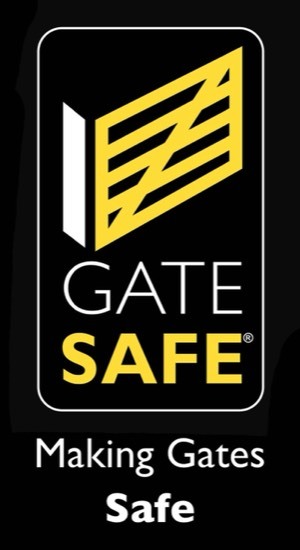 All Gate Safe installers receive updates on latest best practice, and have access to our experts via the Gate Safe helpline if they have any queries in relation to a particular installation. My sticker is no longer visible / peeling off, what do I do? 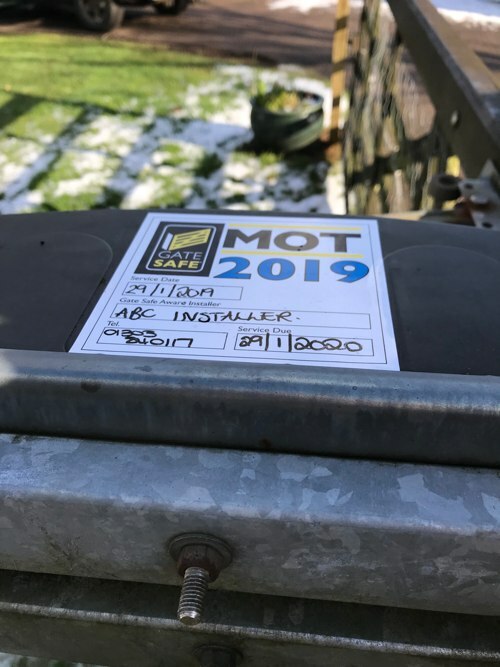 All MOT stickers have been designed with the need for durability / the ability to withstand the challenges of the outdoor environment, so if you can’t read the detail it is probably out of date and the gate is due for a service. However, in the unlikely event that the sticker becomes unstuck / is no longer legible, please contact your Gate Safe installer. What do I do if the MOT is out of date? If you have not received a letter from your installer suggesting a routine maintenance visit, we suggest that you contact them direct – the details will be listed on the MOT sticker. If the installer fails to arrange a visit, please contact Gate Safe on 01303 840117 or click here to FIND AN INSTALLER from this website. Will I be charged for the MOT? The MOT is part of the required periodic / regular (according to the type of usage) maintenance of your automated gate. The cost of the maintenance visit is set by your installer but will depend on the level of service required. The MOT sticker is provided by your installer as part of the maintenance charge. How will I know if the MOT is out of date? As per the original car road tax discs, each year the colour of the MOT sticker will change making it easier to identify an out of date MOT. Of course, the date of the last MOT is also clearly visible on the sticker. 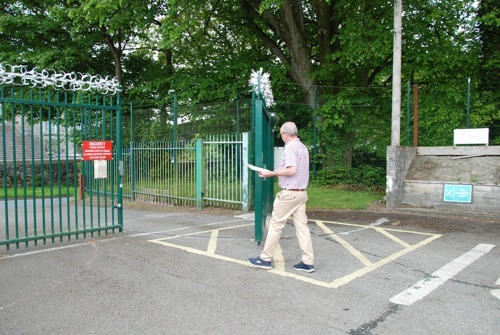 Unsure about a gate that has been installed at your home, school or commercial premises? 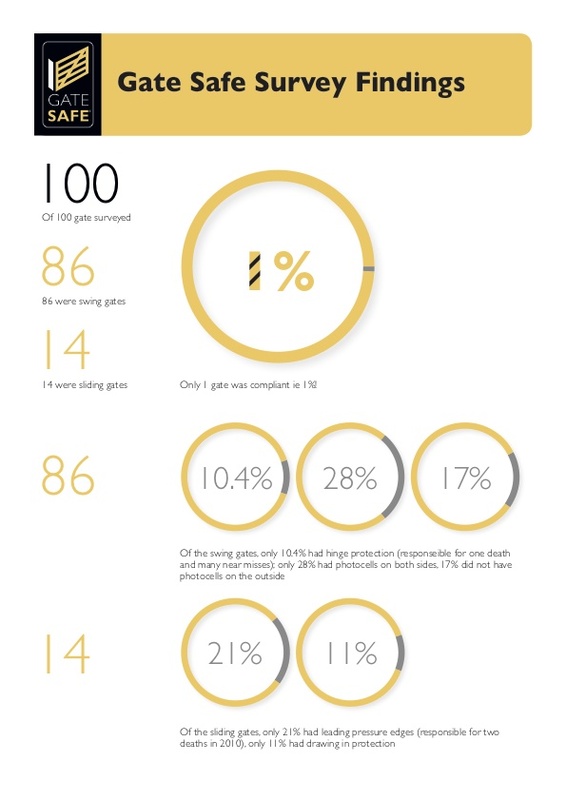 As a completely independent body with a long-standing reputation in gate safety, Gate Safe is able to provide a full risk assessment to ensure your gate meets the relevant legal requirements and is operating safely. Gate Safe can undertake an independent site visit to check the gate over and provide a detailed report summarizing the findings, contact us for further details / prices. We can also undertake a desk based risk assessment of an automated gate. if you think you have an unsafe gate and want to seek further advice, please contact our gate safety team on 01303 840 117. Your actions could save a life!